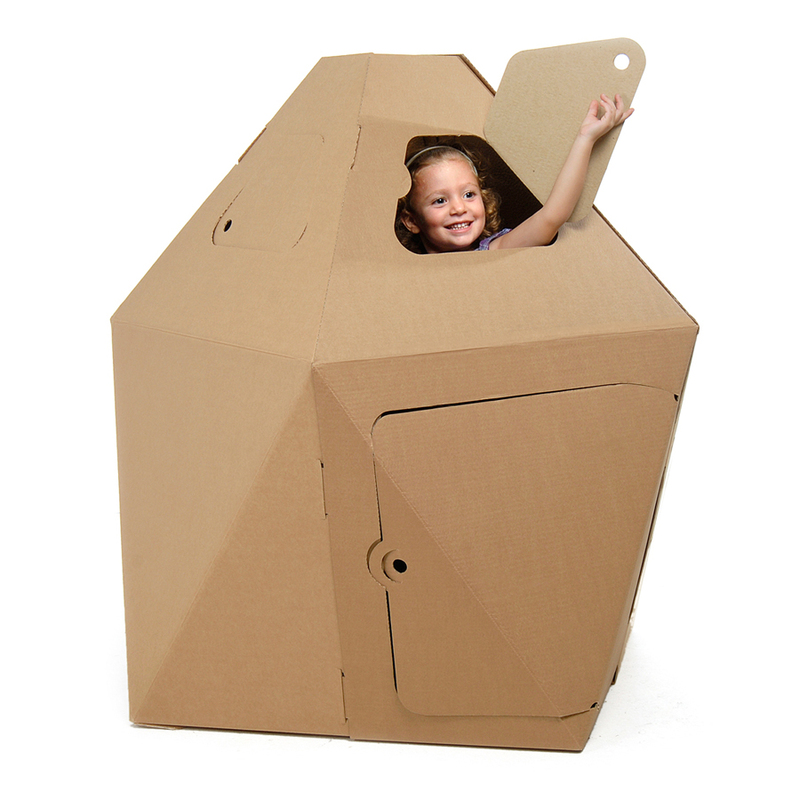 The Aurora Craft is a recyclable cardboard lodge for kids. 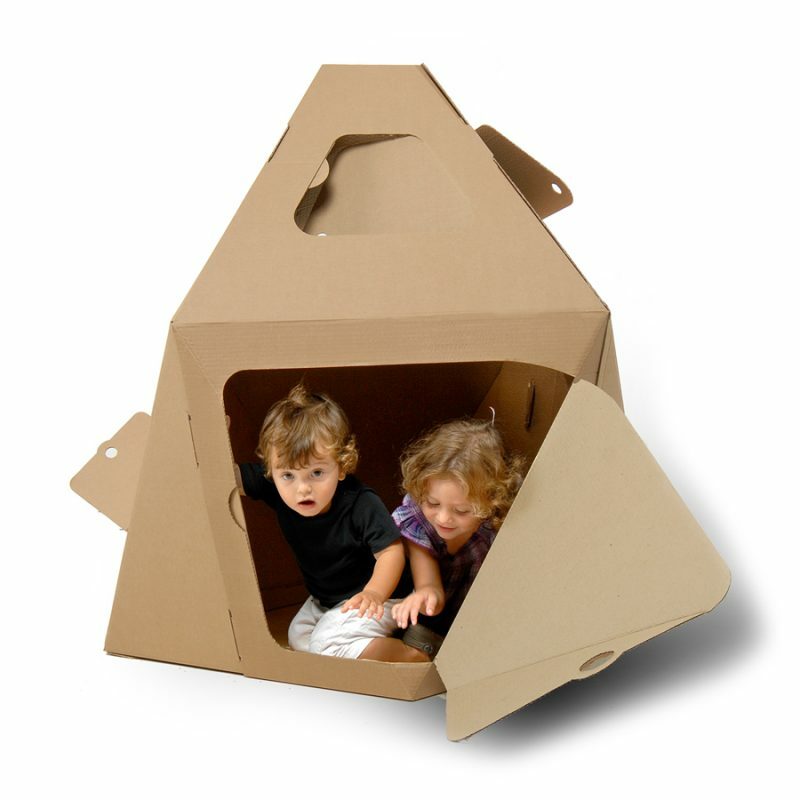 The cardboard used does not contain chemical substances and is certified by ELOT with CE, for its safety. 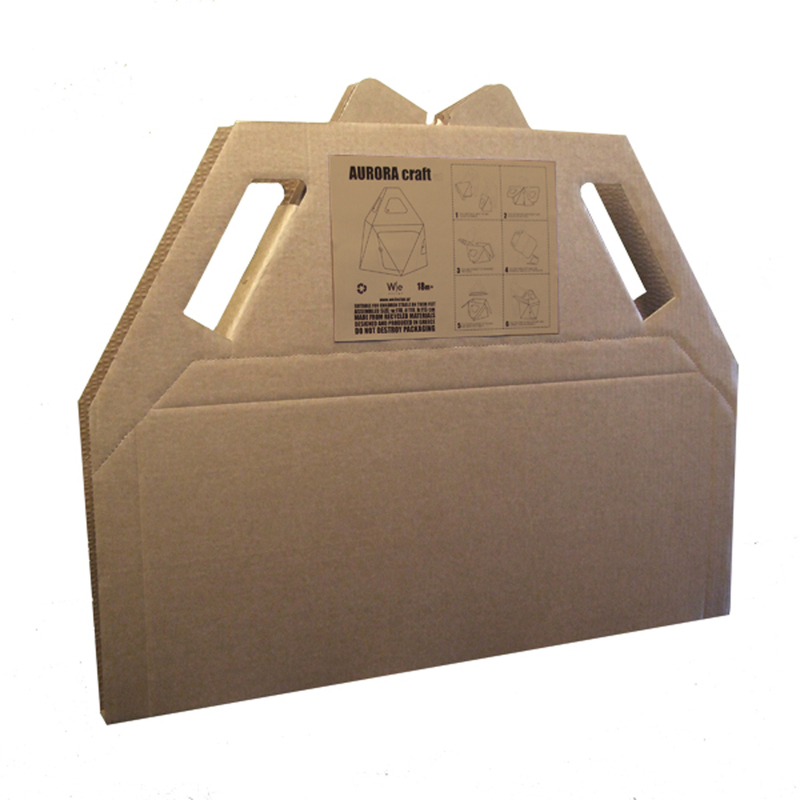 It is easily recycled, while the packaging is also used as one of the five components of Aurora Craft, in order to minimise the useless material. It helps children cultivate their kinetic dexterities and their creativity by painting it, creating their personal “corner”. 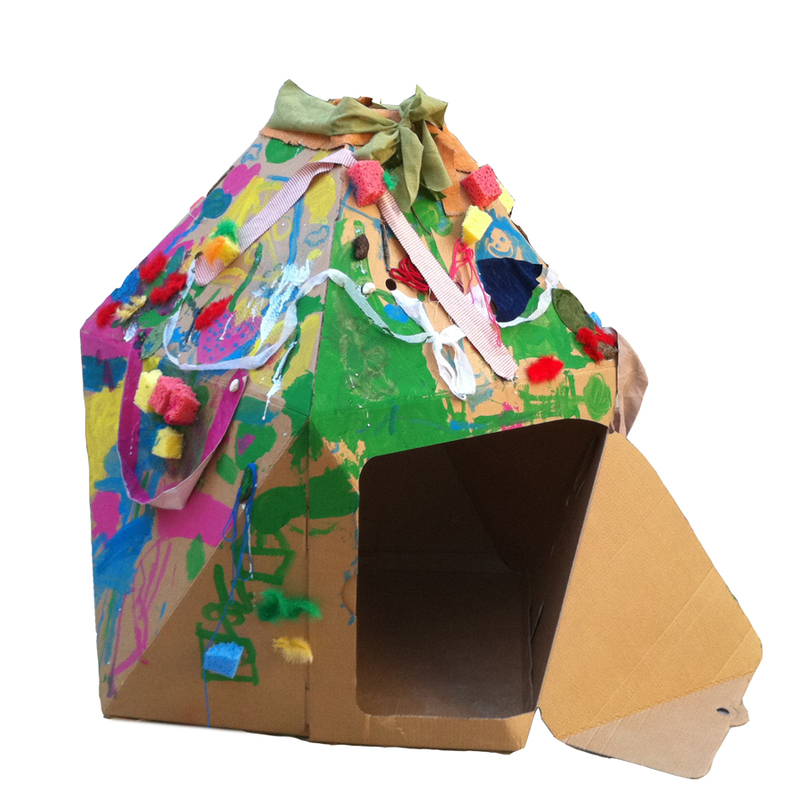 It has many openings and a door for ventilation and playing.